Happy Hump Day Team Stryker fans! Hopefully you’re all having a great start to 2014. I’m in the pre-production stages of issues 6 and 7 and I’m extremely excited to share it with you. 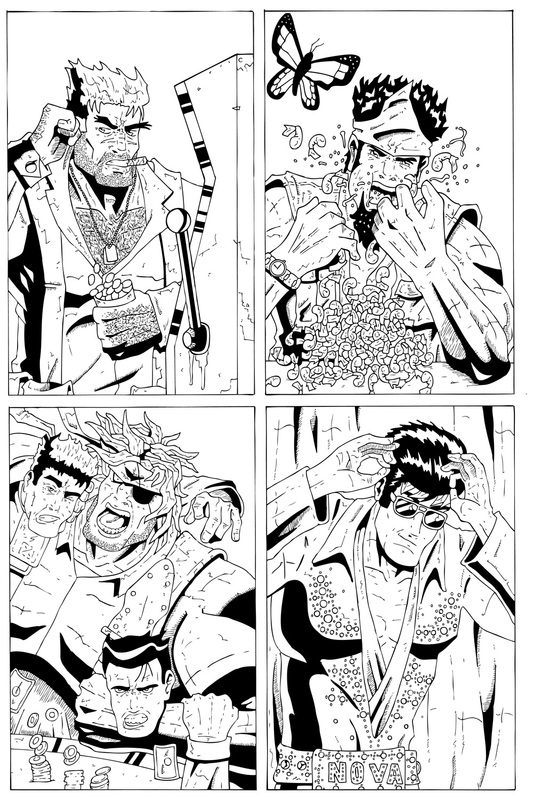 I’m doing a bunch of new things for these two issues and I think it is going to be a big step forward for Team Stryker. I’m also working on a few surprises for the Calgary Comic Expo that I will reveal before the Expo. Have a great mid week and I’ll see you all on Friday!